The teacher, like the team leader, is a role that often comes in disguise. You may not teach in school, but certainly you occasionally have the opportunity to pass along your knowledge of something to others. Perhaps you train new employees at your job or teach others a favorite hobby or sport. We all find ourselves sharing our knowledge with others from time to time, whether in a formal classroom setting or a more informal exchange of ideas. Teaching can be one of the most frustrating tasks you can undertake. Although you can easily perform a skill yourself, you may find yourself perplexed when you try to get someone else to do it correctly. No matter how you explain it, they just cannot see it your way and you begin to wonder if it wouldn’t just be easier to do it yourself. This is a critical juncture in motivating your student to succeed. If you give up and berate the student (colleague, employee, . . . ) you will alienate him and block any further progress. However, if you draw on your motivational skills to provide a good role model and plenty of encouragement interspersed with meaningful guidance, you may be surprised at the sudden turn­around in your student’s learning. Make learning progressive and point out progress as it occurs. In the early stages of learning, recognize effort above results. If your students easily accomplish everything you teach them, your standards are too low. Make it hard for students to blend into the background. Require everyone to make quality contributions regularly. Criticize the behavior, not the behave-er. Praise progress as well as results. Select goals and rewards that are tied directly to student needs. Example: A woman signs up for a shooting course to learn self-protection. Setting goals related to basic proficiency and safety are more important to her than proper breathing techniques or learning to handle an exotic variety of weapons. Whenever possible use "hands on" methods to teach new concepts and skills. Make every effort to reduce the potential for failure or fear of failure associated with learning. Give students clear criteria that identify when they have reached their goal. Call attention to things done right rather than errors. Build successful habits around these positive things. Deft management is an integral part of teaching. How you manage your school atmosphere determines how your students perceive your teaching skills. A well managed classroom is identified by four characteristics. Students know what they are expected to do and are generally successful at it. Students are busy in teacher led activities. There is minimal waste of time, confusion or disruption. 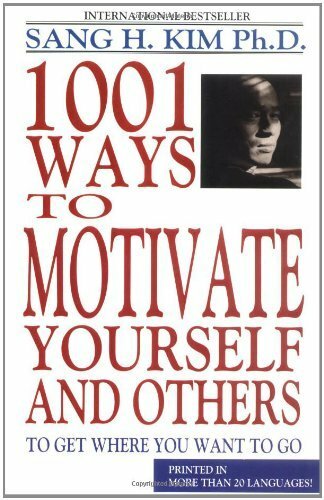 The first three are directly related to your ability to accurately set clear objectives and to plan a course of action. 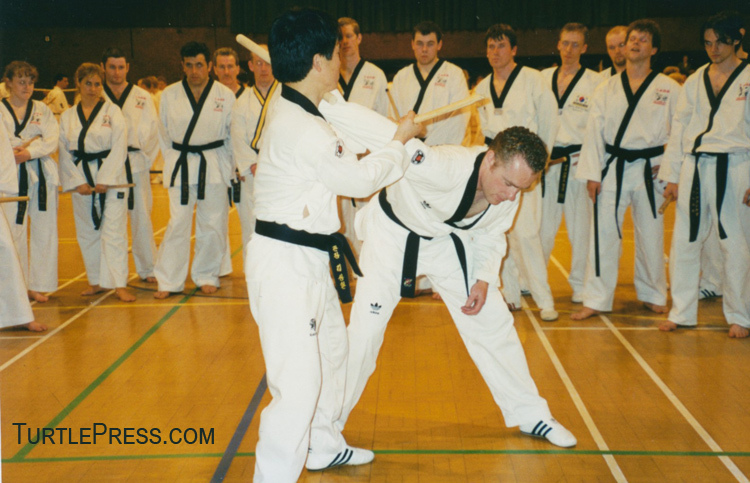 However, number four is perhaps the most difficult and deficient area for martial arts instructors. Many instructors create a work oriented tone in their school, but few can combine it with a pleasant atmosphere. Often the atmosphere is tense and harsh. Punishment is meted out frequently and junior students are subjected to the demands of their seniors without regard for their welfare. Objectively identify what problems are the biggest impediments to the child’s learning. These may not be the most annoying behaviors or the ones you would most like to correct, so take an unemotional inventory, perhaps involving other instructors or the child’s parents. Making a chart can help. For each item, list the behavior, when it most frequently occurs, what triggers it and how disruptive it is on a scale of one to ten. Try to be as specific as possible. For each problem, write down at least one strategy from this report for eliminating or changing the behavior. Marketing your school does not have to be expensive. 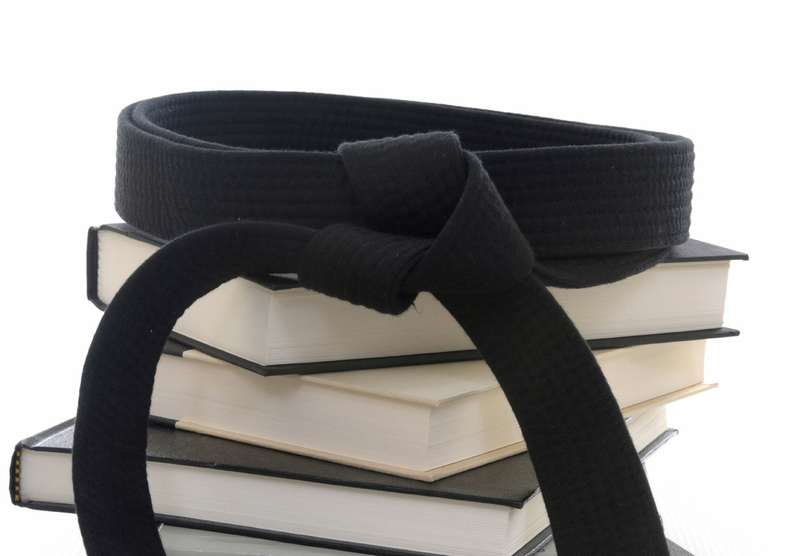 The Marketing chapter of the Low Cost Marketing for the Martial Art School gies you 100s of ways to recruit new students and retain current students with little or no cash expenditure. If you implement even one third of the ideas over the course of the next year, your school will grow and thrive like never before. Below are 10 sample ideasto get you started.